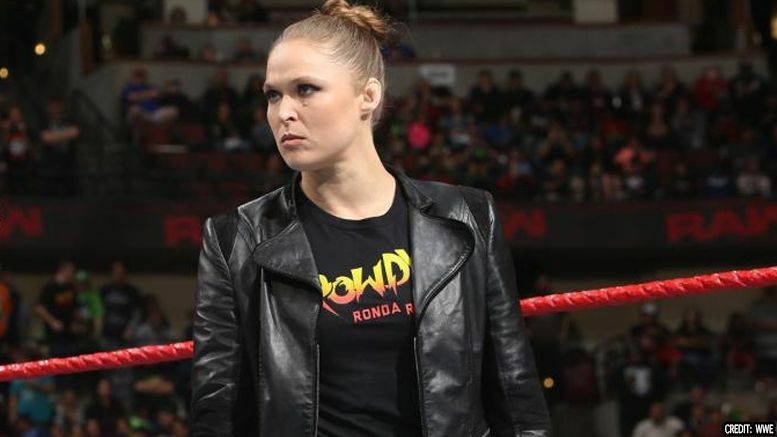 Ronda Rousey is proving that she truly plans to be a “full-time” performer in WWE … because the company has announced she’ll be on every Raw leading to WrestleMania 34. Stoked for Monday nights to get even rowdier? Sound off in the comments.